Our basic theme will be a recursion and divide and conquer approach. 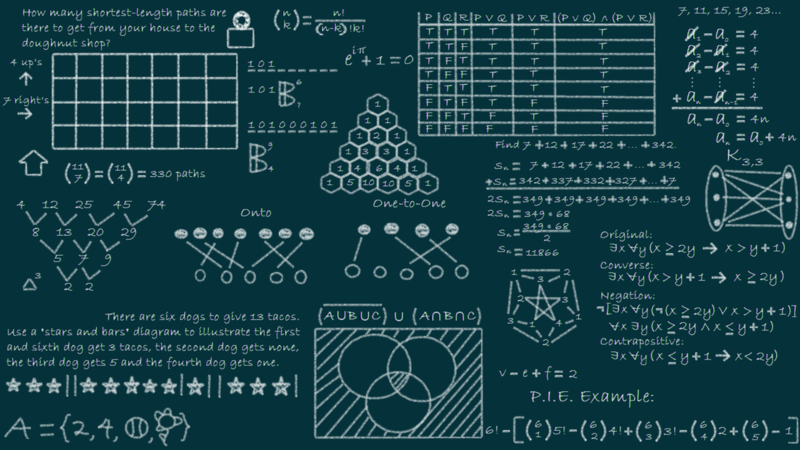 We will research number representations by computers including floating point types, factorial, Euclid algorithm for GCD of two numbers, binary search, sorting algorithms. To take this semilab you need to have basic knowledge of python: how to write a simple computational expression, flow controls while, if, for i in, functions,lists. We will be using Spider for programming.